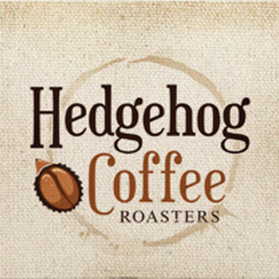 Check out Java, the hedgehog, as he sits in his own personalized Chemex...even he knows quality when he sees it! Click here. The Chemex is a gorgeous carafe widely recognized for its simplicity, elegance and beauty. Invented in 1941, it has a fascinating history and can even be found in museums such as the Museum of Modern Art in New York City and the San Diego Museum of Art. The Chemex remains one of our favorite manual coffee makers for producing a smooth and flavorful cup without bitterness or coffee ground residue. Made of non-porous borosilicate glass, it is incredibly strong and easy to clean. After brewing you simply lift the grounds out with the filter, so they never touch the carafe. Chemex filters are slightly thicker which makes for a slower brew resulting in a richer cup of coffee. The following was taken directly from the Chemex website.